5,129 ± sq. ft. vacant commercial building with restrooms and parking lot. 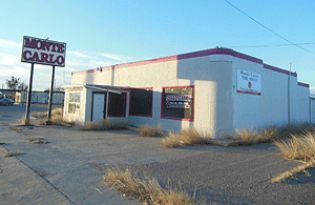 Located on a 0.99 ± acre lot at the corner of Chadbourne and W. 24th Street. COMMERCIAL BUILDING Per the stated Terms of Sale, this property is sold AS IS WHERE IS. Commercial property for auction. 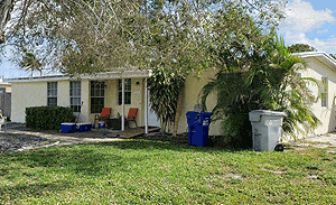 Located on the major thoroughfare of Chadbourne, this property has a large open area, 3 restrooms, sufficient parking, and much more!